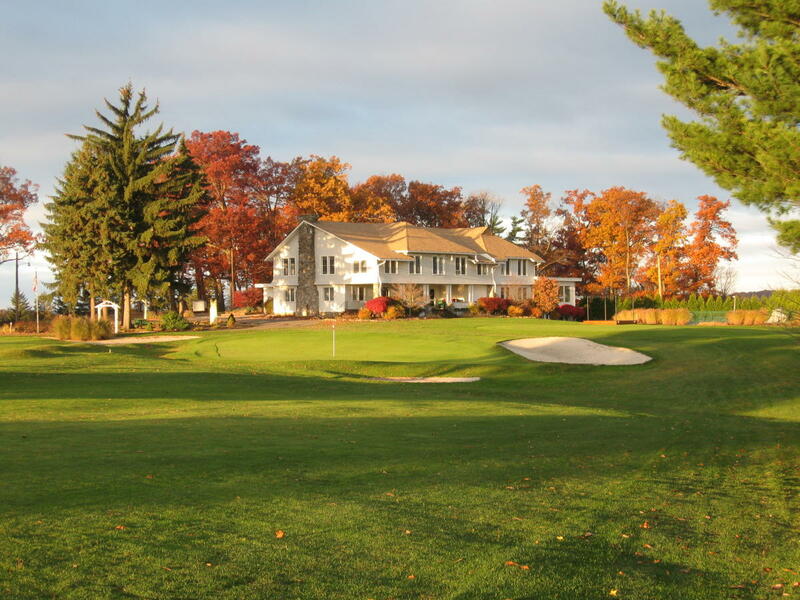 Chartered in 1921 for the purpose of "social enjoyment", the Somerset Country Club has a long history of hospitality, recreation and friendship. 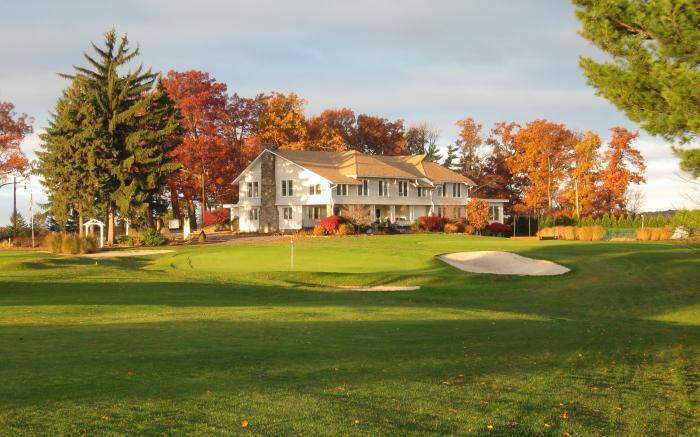 From golf and dinner shows to concerts and charitable events, there's always a reason to come out to the club. Play here, dine here, belong here! Public welcome.